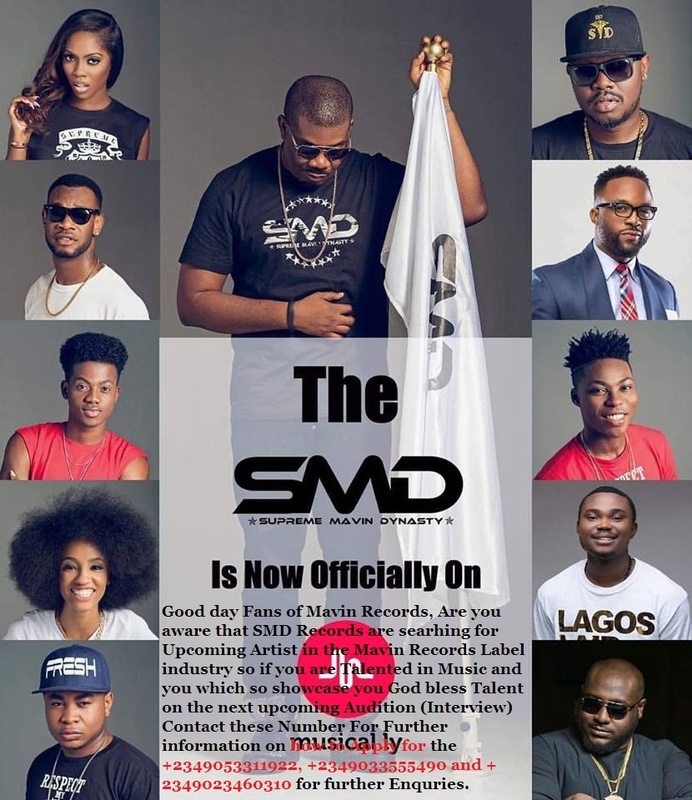 It had been earlier been reported of Iyanya’s plan to dump MMMG owned by Ubi Franklin. The announcement is trending and has generated a lot of social media comments. 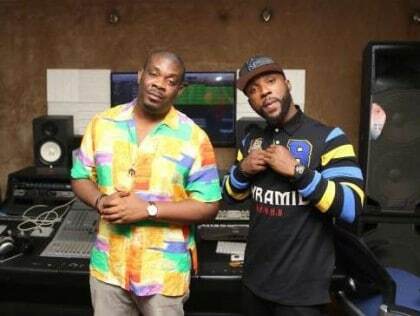 In his tweet on Monday, Iyanya said, “Marvin Activated!’’.Don Jazzy said SMD is pleased to welcome Iyanya to the Mavin Family. Pls join us to welcome him and let the world know. Iyanya Onoyom Mbuk was born on 31st October 1986, known by his mononym Iyanya.